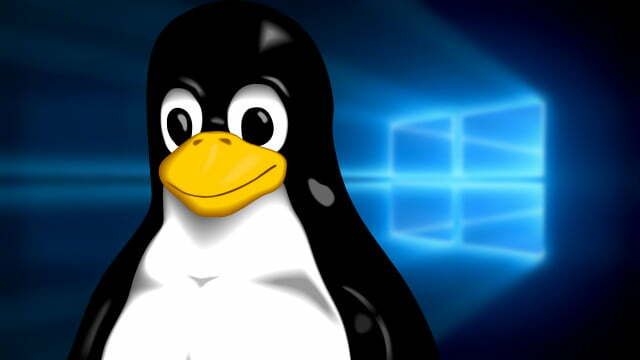 Apparently 50% of VMs on Azure are running on Linux! for running some of Azure infrastructure: switches. "The Azure Cloud Switch (ACS) is our foray into building our own software for running network devices like switches. It is a cross-platform modular operating system for data center networking built on Linux. ACS allows us to debug, fix, and test software bugs much faster. It also allows us the flexibility to scale down the software and develop features that are required for our datacenter and our networking needs. ACS also allows us to share the same software stack across hardware from multiple switch vendors. This is done via the Switch Abstraction Interface (SAI) specification, the first open-standard C API for programming network switching ASICs, of the Open Compute Project (OCP). Microsoft was a founding member of the SAI effort and remains a leading contributor to the project as we view SAI as an instrumental piece to make the ACS a success."